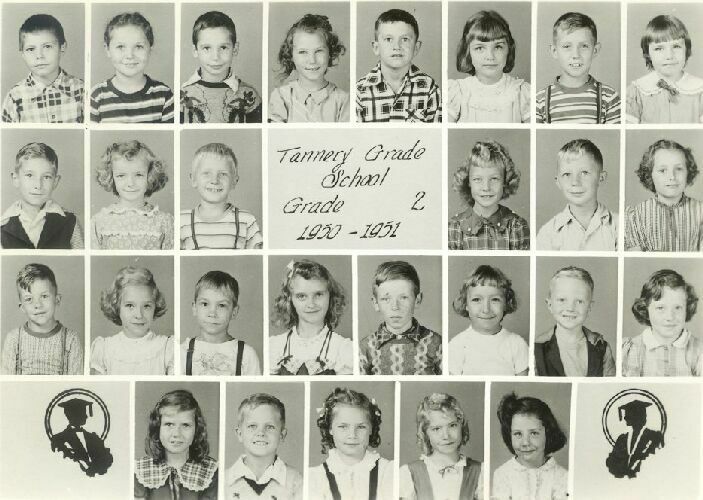 Where:          Tannery Elementary School Riverside Drive, Richwood West Virginia. Row 1, column 3, James Trescott? Row 1, column 2, Sally Gibbs? Row 2, column 4, Joann?